Embajador de Perú en España, Francisco Eguiguren. 12:09 | Lima, Jun. 17. Former Minister of Justice, Francisco Eguiguren, was elected new member of the Inter-American Commission on Human Rights (IACHR) on Tuesday afternoon. The jurist claimed 26 votes in the elections held at the 45th OAS General Assembly. Other elected commissioners were Esmeralda Arosemena (Panama), Enrique Gil Botero (Colombia) and Margarette May Macaulay (Jamaica). Francisco Eguiguren is a recognized academic, constitutional law professor and author of several publications. In the public sector, he has served as Justice Minister and Peruvian Ambassador to Spain. "He is recognized for being well-versed in judicial matters in the country and abroad; this election has confirmed his professional and personal prestige," the Peruvian Chancellery highlighted. 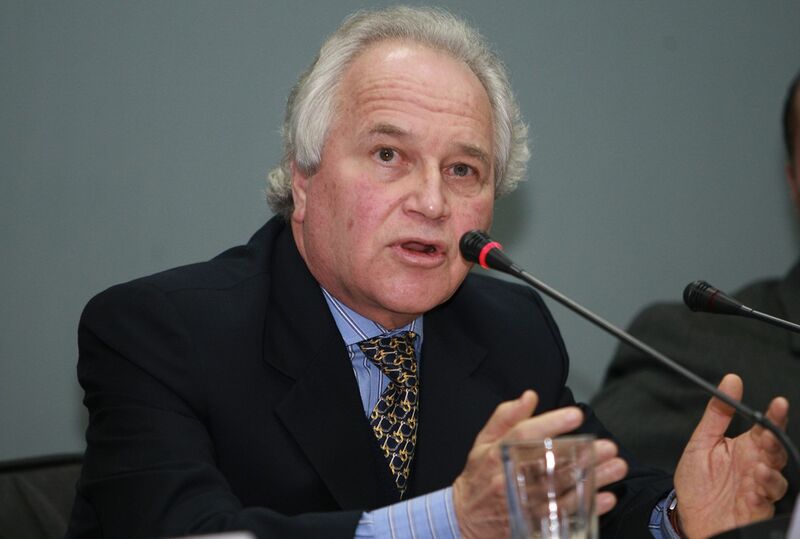 His candidature to the IACHR was presented in March last year by the Peruvian Government. Immediately, he was endorsed by countries of the hemisphere. Prime Minister Pedro Cateriano congratulated the new member of the IACHR Francisco Eguiguren. Cateriano wished him success.